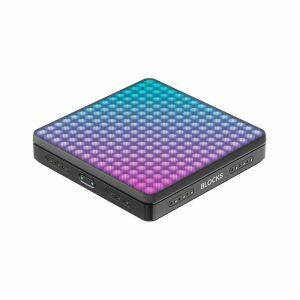 The jamstik is a MIDI controller that works in the same basic fashion as a MIDI keyboard does – only it’s tailored to guitar players. 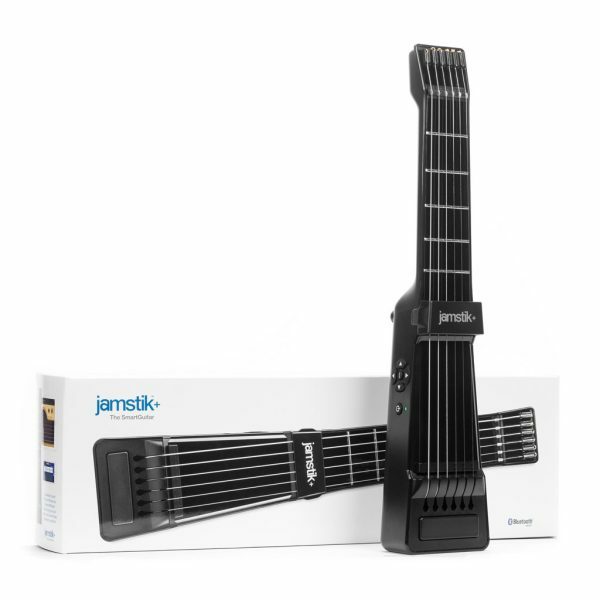 The jamstik is a MIDI controller you can play with your own unique guitar skills. Your ideas happen on their own schedule. The jamstik is the convenient tool that keeps them coming around. Dimensions: 16.4 x 3.5 x 1.8 in.